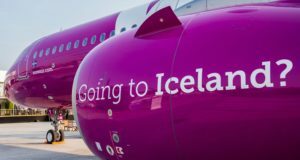 Europe’s third-biggest budget carrier by passenger numbers has postponed 16 aircraft deliveries and cut its forecast capacity growth for 2019 to just 9%. In 2018, by contrast, it raised capacity by 37%. The carrier is looking to preserve cash and prioritise profits over growth, it said this morning as it reported a widely anticipated fourth-quarter loss of NOK 3 billion (€308 million), further downwards from a deficit of NOK 713 million for the same period the year before. The loss happens to be the same amount the company hopes to secure in new capital via a guaranteed share issue announced in January. The loss is the equivalent of €3.35 million lost for each of the 92 days in the quarter, keeping the accounts as red as the noses on the company’s aircraft. 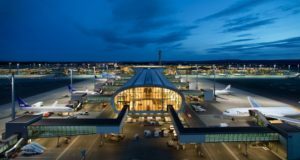 This is despite the total revenue for the quarter being NOK 9.7 billion, an increase of 23% on the same period the year earlier, primarily driven, the airline says, by international growth as well as increased traffic in the Nordics. More than nine million passengers flew Norwegian during the quarter, up 12%, while the load factor was 80.9%. 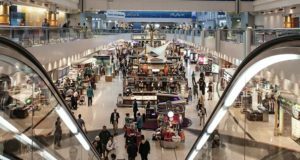 Exactly 37,344,134 passengers flew the airline in 2018. The company incurred losses of NOK 1.8 billion on its fuel hedging positions in Q4, although “some of the loss has since reversed due to the latest increase in the jet fuel price”, as the airline puts it. Unit costs excluding fuel fell by 14% year-on-year. 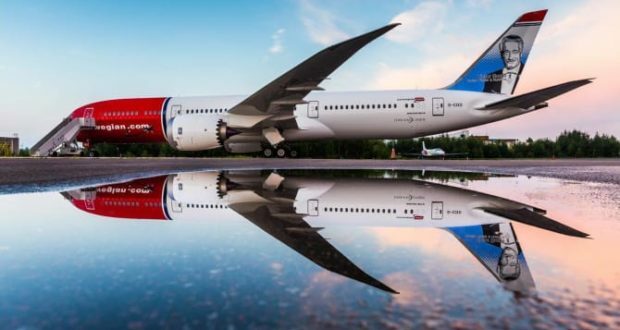 Norwegian blames factors such as fierce competition, the quarter’s high fuel prices and high wet-lease costs due to problems with the Rolls-Royce engines on its Boeing 787 Dreamliner aircraft. “We have taken a series of initiatives to improve profitability by reducing cost and increasing revenue going forward. 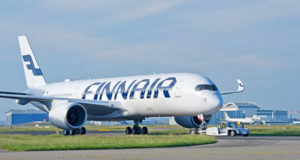 We have optimised our base and route structure to streamline the operation as well as divested aircraft, postponed aircraft deliveries and not least started an internal cost reduction programme, which will boost our financials and bring us back to profitability,” said Norwegian CEO Bjørn Kjos. Meanwhile, Norwegian’s subsidiary Arctic Aviation Assets has agreed with Boeing to postpone 12 B737 MAX 8s from 2020 to 2023 and 2024, a move aimed at significantly reducing capital expenditure. 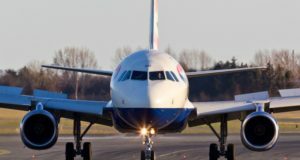 Expenditure will also be lessened with a further deal with Airbus, for the postponement of four A321LR aircraft from 2019 to 2020. The fleet adjustments follow the recent sale of two A320neos.